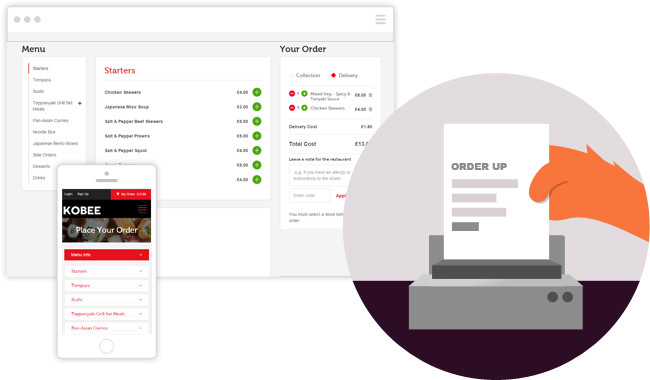 Everything you need to start making money selling online & mobile ordering solutions to takeaways, restaurants & local businesses. 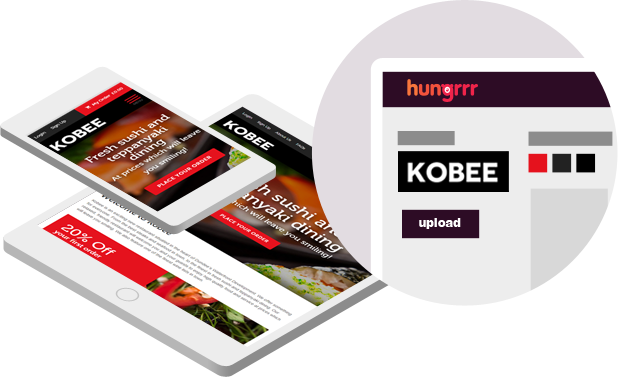 Our Hungrrr platform allows you to setup Websites & Apps with no tech skills and let your customers manage their menus, promotions and ordering system with ease. The Hungrrr team will then assist in getting everything ready for launch. We will provide and assist with setup of Order Manager tablet and printer. Full training provided on how you manage your website and menu is available for you and your customers. Leverage our existing brand and use our technology to make to increase sales and revenue each month. Sign-up as a white-label partner and get full access to our platform that's fully branded for your business. 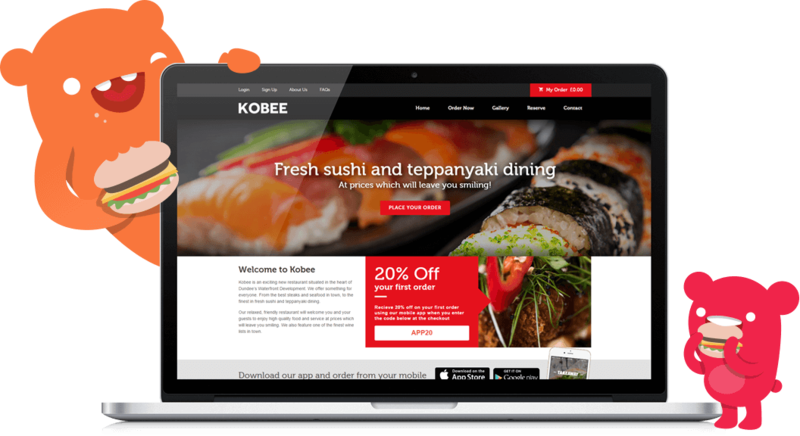 Perfect for digital freelancers, web agencies or even existing food ordering providers looking to offer your clients something new. Full support and training available. Using our expertise in web applications and online payments, we have created a fantastic platform for our clients. 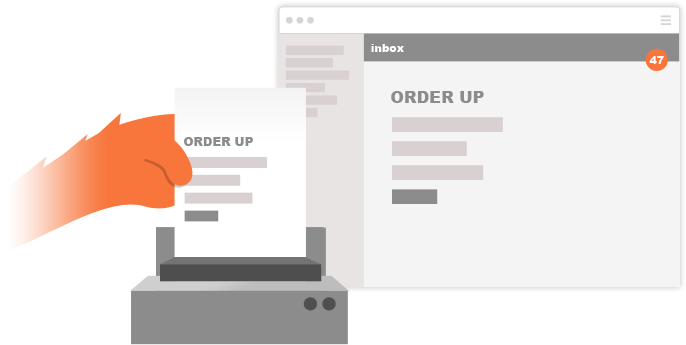 We're always looking for ways to improve our offering; if you have a product or service that you think we should integrate with, let us know - we'd love to hear about it. Join the Hungrrr family today!